Cartons or according to customer's request. 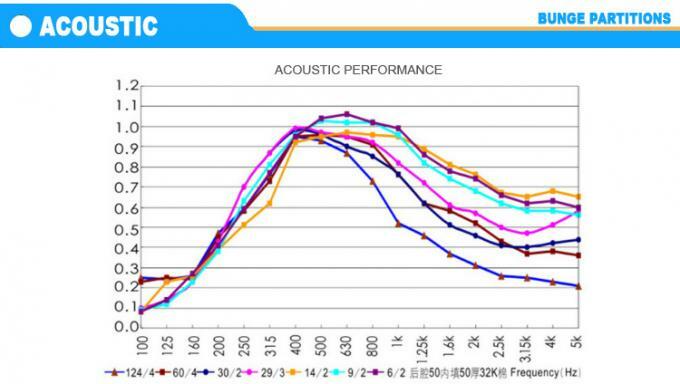 Selection of high quality raw materials,high rate of sound-absorption, idea acoustic absorption material. Non toxic and tasteless clean off dust,is idea for indoor environmental sound audio reflected acoustic material. The shell material is made of fireproof Fabrics or Artificial Leather,variety of colors,beautiful appearance,material toughness,soft,can be used directly to the skin,economic benefits. 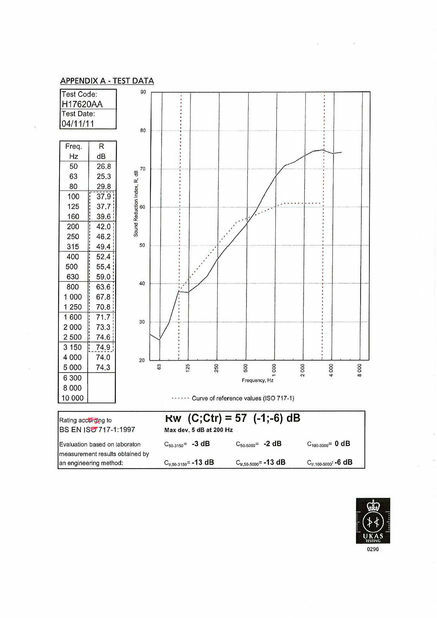 Material 100% polyster fibre without chemical binders or retardants. (1) The warehouse to place wooden sound-absorption board needs to be sealed and damp proof. (2) Before installation, unpacked the products at least 48 hours to make sure the environment of board and installation site is the same. (3) The installation site should be get the ruled temperature and humidity standard at least 24 hours before installation and needs to be dry. The lowest temperature is 15 degree, the largest change range should be controlled within 40-60% after installation. Polyester fiber acoustic panel is an ideal decorative and acoustic material, made from 100% polyester fiber with density of 150~220kg/M3. 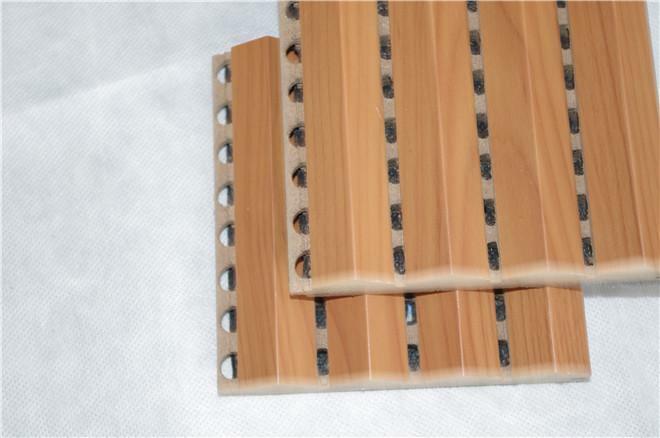 It has good performance: eco-friendly, fire-resistance, heat insulation, moisture-proof and mildew. Many patterns and color is available to meet different levels of acoustic and decorative requirements. 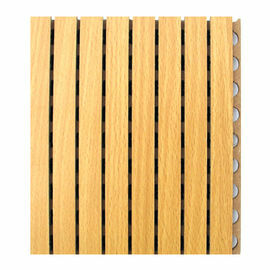 (1)The grooved soundproof panel is made of high quality MDF board. 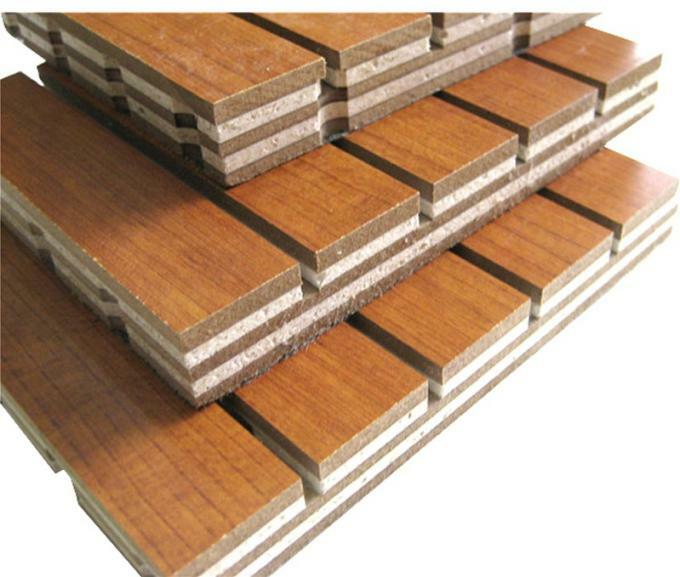 (2)According to the customer’s acoustic and decoration requirement, our MDF board can equipped with outstanding environmental, flame retardant and waterproof function, even can with various colors and finish choices. 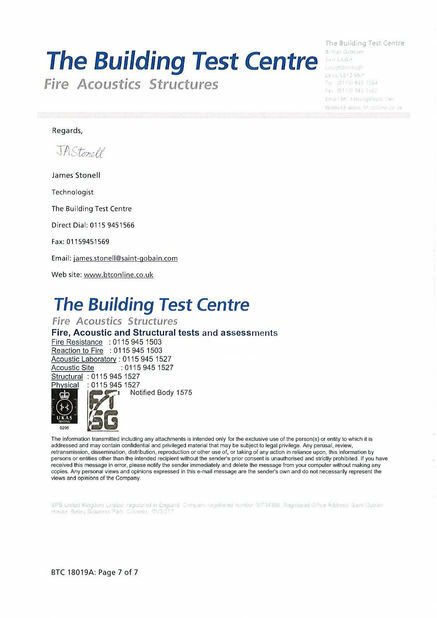 (3)Our sound absorption panel’s highest fire retardant grade can reach A2(GB) grade, and the best environmental protection can reach E1(GB) grade. 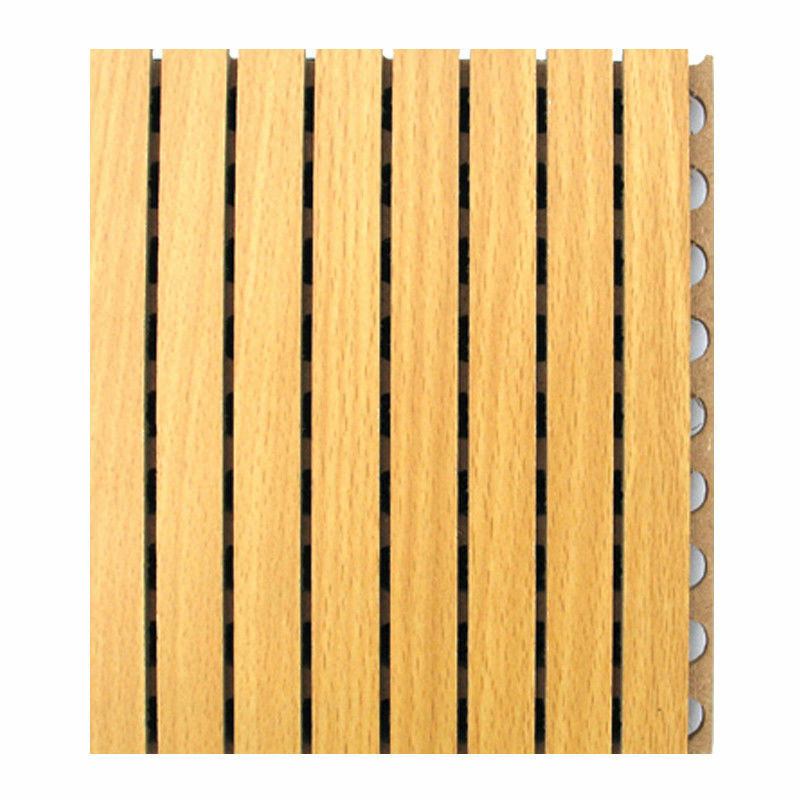 (4)Grooved wooden acoustic panel structures’ finish including: Melamine, Natural veneer, Anti-fire plate, Paint,Metal sheet, Artificial veneer and leather etc. (5)Acoustic tissue including: The black color and attached at the back side of acoustic panel tissue, has fire retardant and sound absorption function. Supply you excellent design proposal. Supply you prompt and competitive price. Supply you strict quality-compliance and punctual delivery. Organize the shipment for you. Reliable after service: timely service and efficient response. चीन अच्छा गुणवत्ता तह विभाजन दीवारें आपूर्तिकर्ता. Copyright © 2015 - 2019 partitions-walls.com. All Rights Reserved.